Fool the senses with a functional sculptural chair. 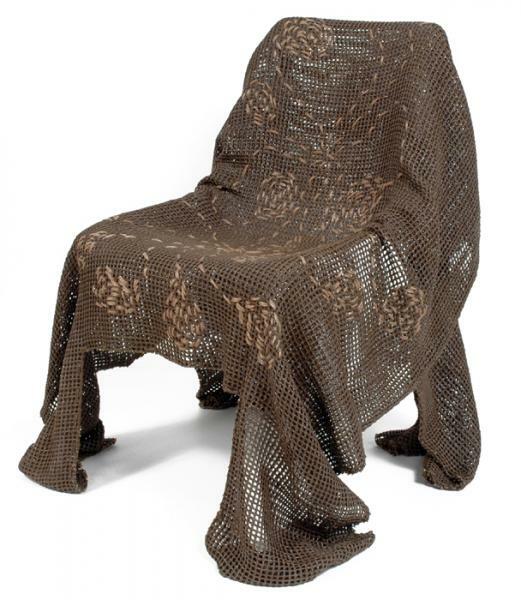 Resin impregnated open mesh fabric is draped, becoming the solid form that creates the Specter chair. Our signature technique to impregnating fabric with resin is the basis for the Specter chair. The combination of materials creates a design capable of supporting weight without the use of an underlying structure or frame. The resulting chair appears to float above the floor. Users are compelled to touch the piece to understand its construction. Specter encourages cusiosity, questions the normal use of materials, and introduces a new form to the lexicon of design. The Specter chair is functional, unconventional, and wonderful all at once. 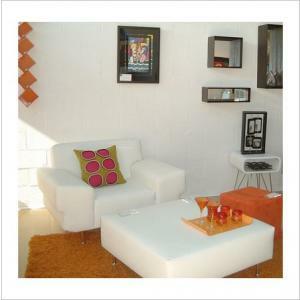 Specter is at home in the office, lounge, or living areas. 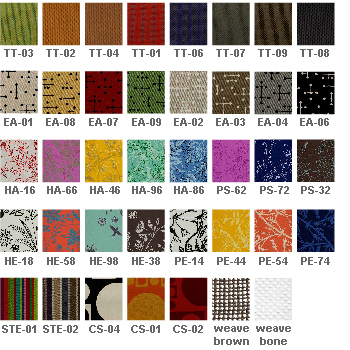 Available in solid fabrics, open weave fabrics, and COM.